All our “discovery“ and “special focus” sessions are held by a perfumer wishing to share his or her knowledge of the profession. An experienced perfumer will tell you all about the history of perfumery from antiquity to the present, while getting you to smell old perfumes and common and unusual raw materials, as well as certain Osmothèque treasures: perfumes no longer available commercially but which made an impact on their times. Houbigant, Coty, Poiret, Guerlain: you will enjoy discovering or rediscovering wonderful masterpieces of perfumery. 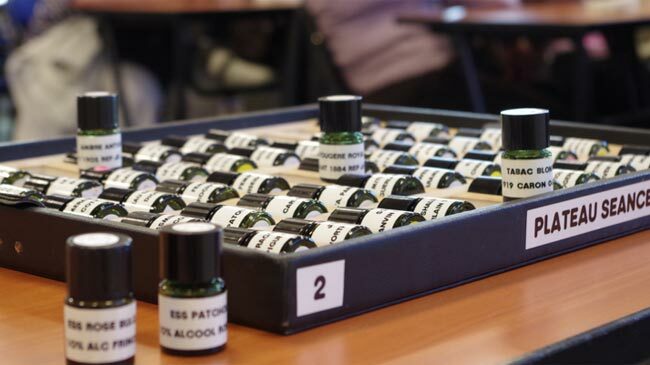 Would you like to learn more about perfumery? 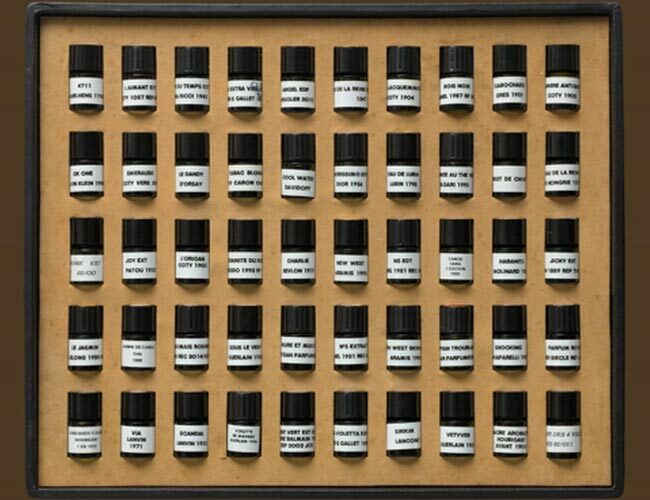 Perfumers have developed other sessions on more in-depth subjects, so even more perfumes can be smelled.  A few examples of sessions: “Leather-based perfumes – they just had to happen”; “Jean Patou perfumes from the start to the present day”; “The history of how synthetics were introduced into perfumery”; “A moment with Francis Kurkdjian, perfumer”, etc. These sessions take place once per month. Keep informed of the schedule, thanks to our newsletter. The Osmothèque sometimes holds exceptional events or is invited to take part in them: it gave several perfume talks on the Parfums de Rosine as part of an exhibition on couturier Paul Poiret, in Grasse in 2013 (MIP), and every year it takes part in the niche perfumery show in Milan (Esxence); it was also invited by Alliance Française to make a series of presentations in Toronto, Chicago, Washington and Bogota (2010 and 2012), and regularly holds fragrance talks for many events involving perfume. For 90 minutes, in the company of a perfumer, children become initiated into the world of smells: they find out where smells come from and put their noses to work along with their olfactory memory, in a playful, interactive environment. Please note that if you wish to pay on site, 2€ /ticket will be added to the regular online rate. Payment on site: check or cash (CB not accepted). Address: 36 rue du Parc de Clagny, 78000 Versailles (at ISIPCA, Institut Supérieur International de la Parfumerie, Cosmétiques et Arômes).